Renting a car in San Antonio will allow you to explore in depth one of the most important and well-known tourist areas of Ibiza. Set around a large open bay facing west, it is an area with one the greatest influx of tourism of the island due to its natural beauty and unforgettable sunsets over the sea. Its orientation has, in fact, caused a multitude of bars and beach bars to emerge along its promenade Ses Variades, also known as “Sunset Strip”, offering musical sessions to accompany the beauty of the sunset. To stay in San Antonio, Bellamar Hotel is one of the best options because it has sea views and all the comforts you can imagine: a spa & wellness, a gym, a swimming pool, bars and restaurants… A 4-star beachfront hotel that even welcomes you with a cocktail. However, if you want all the advantages and services of a luxury hotel but with the independence of an apartment, your ideal option is Marvell Club, with simply unbeatable facilities and a seafront location. San Antonio is one of the most important areas for partying on the island, and the only town with two major nightclubs in its urban centre: Eden and Es Paradis, as well as the Ibiza Rocks Hotel, which also organises parties and events. 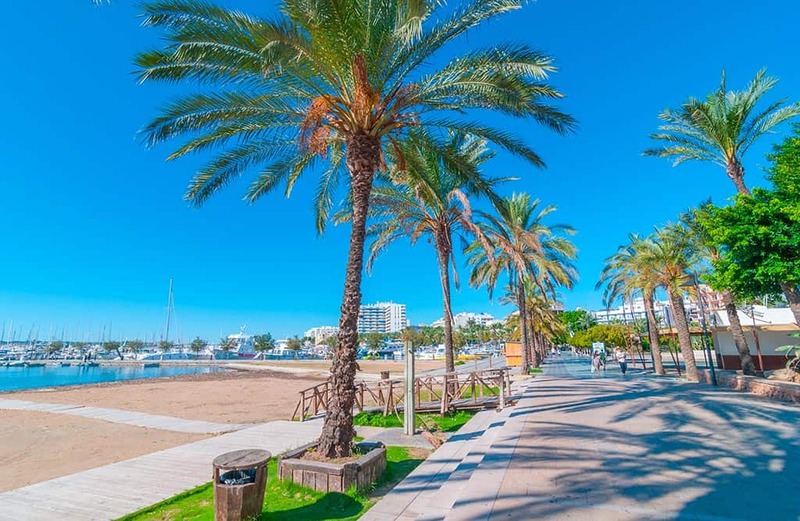 During the day, you can enjoy music and fun at many other famous venues such as Ocean Beach, Café del Mar, Café Mambo, Kumharas, as well as a myriad of English-style bars and pubs, as the tourism in this area is predominantly British. In San Antonio, you will find entertainment virtually at any time of day and night. Get around San Antonio with a rental vehicle; you will find the best offers and the most inexpensive cars at Class Rent a Car. From the Airport: Exit the Airport via Ctra. Sa Caleta and turn onto Disseminat sa Caleta, driving for about 2 kilometres until taking the exit via PM-803 towards San Antonio. After approximately 7 kilometres, turn onto Carrer Sant Josep 2 and drive for 1 kilometre until you turn left to exit onto PM-803. After 1 and a half kilometres, exit via Carrer de Jaén and continue straight on for 2 kilometres, after which you will turn onto Av. Sant Agustí. After 600 metres, turn left onto Carrer de Cantàbria and you will arrive in a few seconds. From Santa Gertrudis: Exit Santa Gertrudis via PM-804 towards Ibiza and drive for approximately 2 and a half kilometres until you take the exit via PMV-812-2 towards San Rafael. 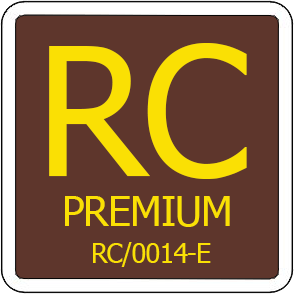 After 5 and a half kilometres you will reach San Rafael, where you will have to continue along C-731 towards San Antonio for about 6 kilometres until turning onto E-30 and driving for 2 almost kilometres. Take the exit towards San José turning towards Av. Sant Agustí and, after a minute, turn right onto Carrer de Cantàbria and you will arrive after a few seconds. From Ibiza: Exit Ibiza via E-10 and, after approximately 1 kilometre, take the exit towards San Antonio via C-731 and continue straight on following the signs for approximately 12 kilometres until exiting via E-30 and driving for almost 2 kilometres. Next, take the exit towards San José via PM-803 and, after 200 meters, turn onto Av. 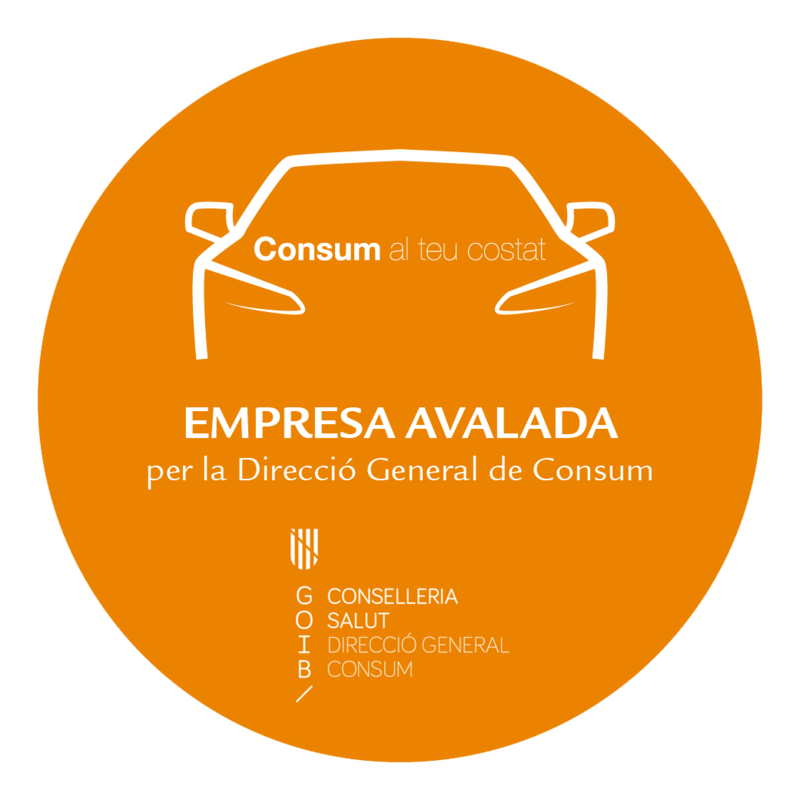 Sant Agustí and drive for 1 kilometre until turning right onto Carrer de Cantàbria and arriving after a few seconds. DO YOU KNOW INTERESTING PLACES CLOSE TO SAN ANTONIO? A list of these places that you can get to with your rental car are shown below.